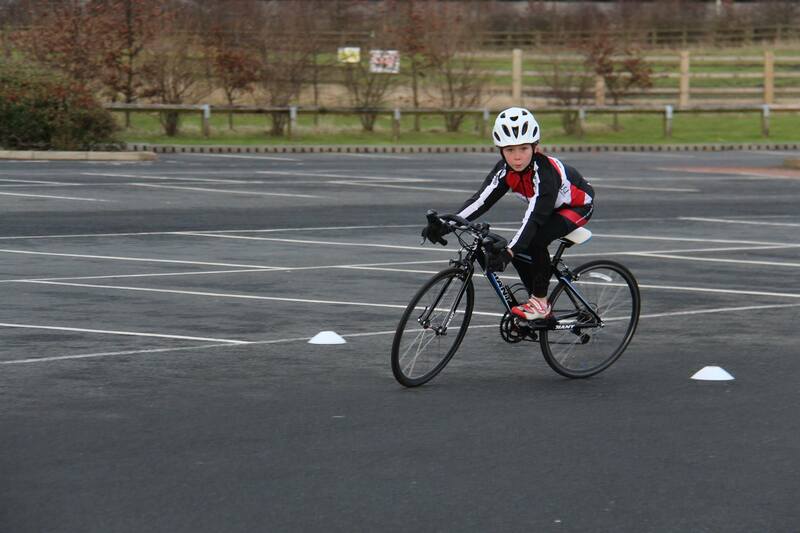 We are delighted to announce the formal launch of the Durham City Velo Youth section. Comprising regular coaching sessions right here in Durham City along with support for team members racing in the regional Youth race series. This entry was posted in Youth Section on March 8, 2016 by admin.